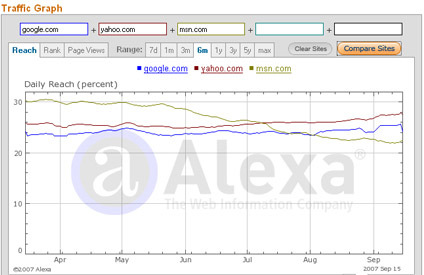 Alexa.com, the web information and measure company, let you know the traffic relation between your website / blog and the rest of the almost one billion sites worldwide. At www.Alexa.om you can search by country, by category and global. As lower your ranking is as better. Check out your own site: Just go to Alexa.com and type in your blog or website. Why is the Alexa Ranking so Relevant? Website ranking, as a concept, is stressed as an important component of search engines, particularly by Google themselves. Sites with higher Alexa Ranks become more likely to attract potential advertisers and/or marketing offers. And if you are looking for promotion of your books, compare the companies’ Alexa Ranking, among other variables, before you make a decision! “The first thing you need to know about Alexa, that like a golf score, a lower number is better. What Alexa does is rank your website based on traffic. Data collected provides a 3-month view of how many people visited your site, how long they stayed, how many pages were read and search queries used to find your site. Most sites never go under 1 million, simply because they don’t rank well on search engines, others get really good scores (less than 100,000) because they are viewed so often. The better the content of your blog or website, the stronger the readership. It would also attract good traffic and your Alexa ratings would soar. If you are a novice blogger, you need to regularly post at least a blog/day to keep your blog alive and breathing. Promote your blog on social networking sites and it will no longer clog. A great way to increase the Alexa rank, is to write guest posts. 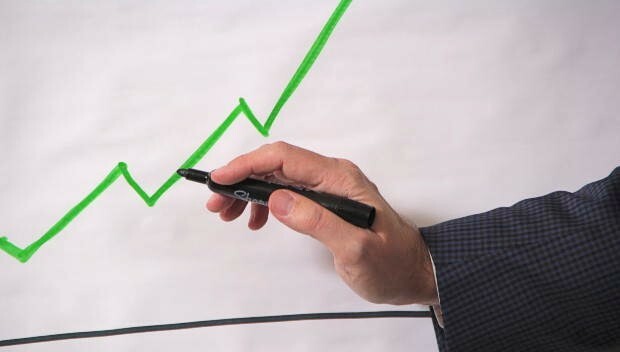 The numbers of your Alexa rank will scale to a much higher level if you build the back links and your own readership will soar to great heights. Please check out all previous posts of this blog (there are almost 900 of them : ) if you haven’t already. Why not sign up to receive them regularly by email? Just click on “Follow” in the upper line on each page – and then on “LIKE” next to it. There is also the “SHARE” button underneath each article where you can submit the article to Pinterest, Google+, Twitter, Facebook, Tumblr and to StumpleUpon.